HARBOR SEALS BASKING AT BRACE COVE – DON’T MESS WITH THESE BAD BOYS! 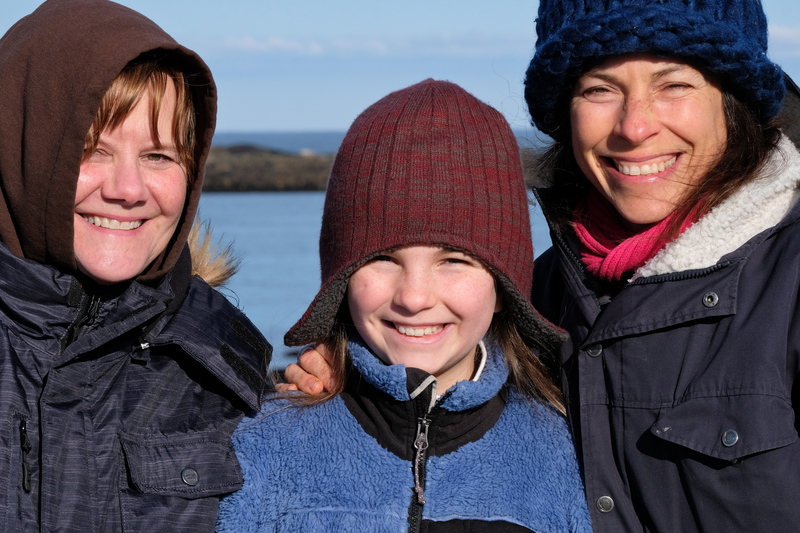 Juno, mom Mary Ellen, and friend Julie were out on the Niles Pond berm Sunday, admiring the Harbor Seals basking. We counted thirteen seals that afternoon. I didn’t realize one seal had its mouth wide open until looking at the photos the following day. Seal’s use their strong teeth and powerful jaws to rip apart prey and are yet another reason not to get too close to a seal hauled out on land. This entry was posted in Cape Ann Wildlife and tagged brace cove, Harbor Seals, Phoca vitulina on February 19, 2019 by Kim Smith.